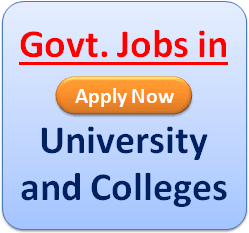 Mewar University B.Ed Admission 2019 Form | Process | Notice | Mewar University Correspondence Distance B.Ed Admission 2019 |Eligibility | Cut Off | Result | Last Date Mewar University B.Ed Admission 2019-20. Applications are invited by Mewar University, for admission to Bachelor of Education (B.Ed) Course commencing in the session January 2019. The Bachelor of Education (B.Ed.) Programme of Mewar University aims at developing the understanding and competencies required by practicing teachers for effective teaching-learning process at the secondary stage. Duration of the Course: The minimum duration of the programme at Mewar University is one year. 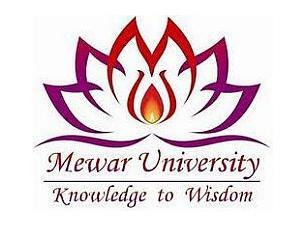 Mewar University B.Ed admission Eligibility: Applicants should have Graduation in any discipline with minimum 45 % marks or equivalent grades. Mewar University B.Ed Entrance Test: For admission into B.Ed (Bachelor of Education) Course in various B.Ed colleges in Rajasthan, there is an entrance test called Pre-Teacher Education Test (PTET). 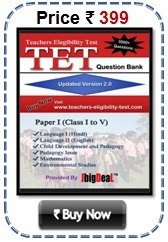 This PTET Test is conducted by Jai Narain Vyas University, Jodhpur. 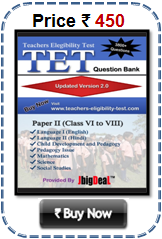 PTET Eligibility: Candidates appearing PTET Test should secure at least 45% marks in aggregate in the Bachelor’s degree / Master’s degree examination from the colleges affiliated to Jai Narain Vyas University. The question paper of each section will be in the form of a test booklet containing 50 questions bearing number 1, 2, 3, ……, 50. There would be at least four alternative suggested answers (A) (B) (C) (D) etc. to each question. The minimum qualifying marks of written test will be 240 i.e. 40% of the maximum marks. Tuition Fee – Rs. 40000/A.Y. Exam Fee – Rs. 3000/ A.Y.